(Sound Design) Bob has been involved somewhere in theater for the last 40 years. He has run lights (started on an old auto transformer board), sound (an Altec Lansing 6 channel tube job), carpentry, and rigging. 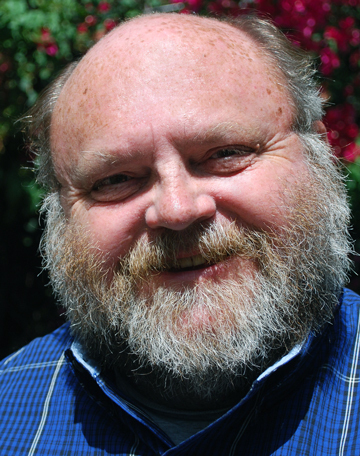 He has worked at the La Mirada Theater for the Performing Arts for about that long, has been a Technical Director for several production companies including Golden State Children’s Theater, and has taken shows “on the road” as part of Jr Programs in southland communities in the late eighties. Bob has a degree in Education from BIOLA University and his “day job” is with Montebello Unified School District.